Seokjin, the feisty little mutt who lives in the park, decides it's high time he hook up with one of the purebreds in the high rise apartments next to the park. He didn't expect to mate with one of them. 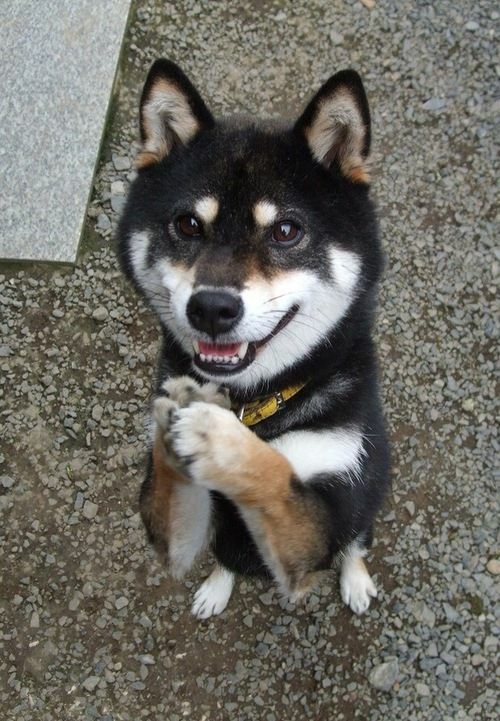 Jiminie is a Shiba Inu! They're calm, agile and have a spirited personality! 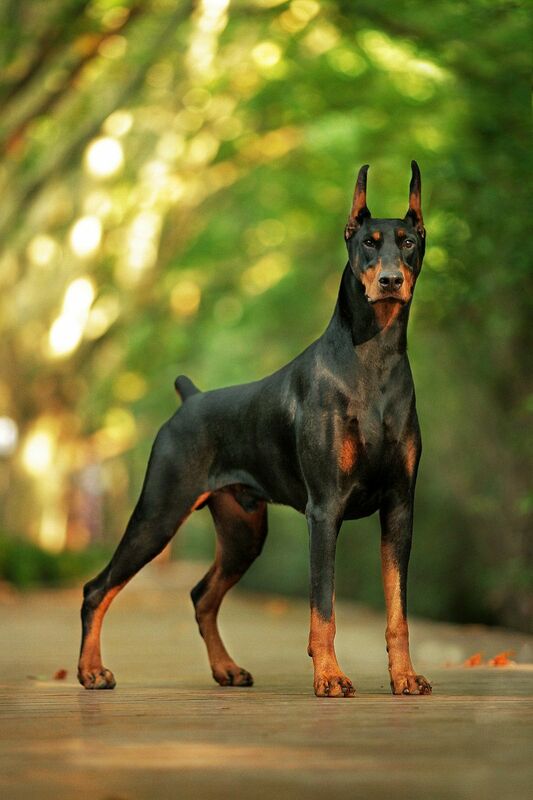 Jeongguk is a Doberman Pinscher! They are guard dogs and highly protective of what they love, and high energy and active! Taehyung is a Golden retriever! They are friendly, loving and loyal, as well as smart too! Seokjin is a mix between a Papillon and a Bichon Frise (looks more like a papillon though uwu) ! 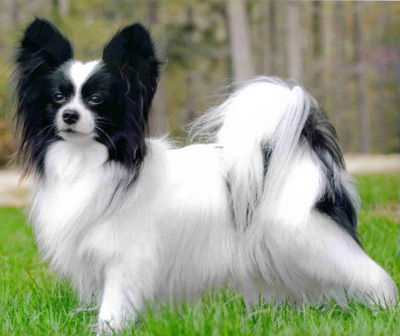 Papillon are known for their silky coat and large ears. 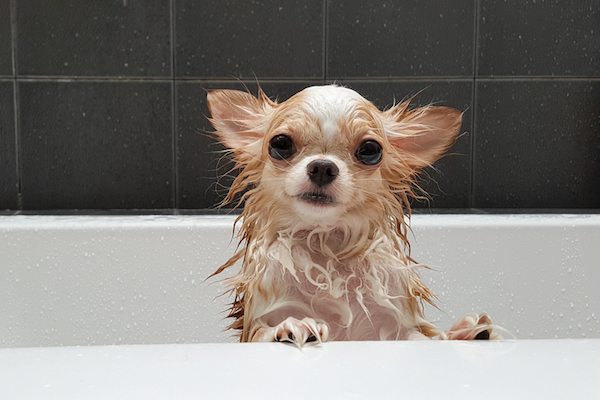 They have a great personality too! Bichon Frise's are happy and mischievous!